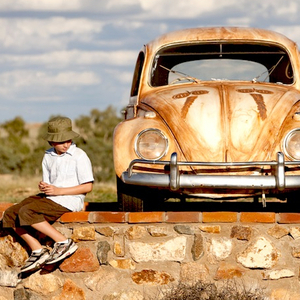 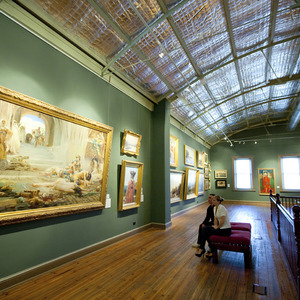 The Broken Hill Regional Gallery is the oldest regional Gallery in New South Wales. 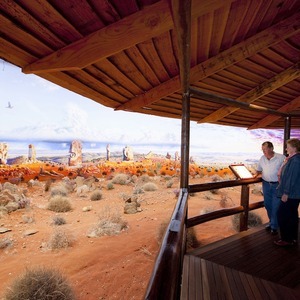 Housed in one of Broken Hill's original heritage building houses an extensive collection and quality temporary exhibitions. 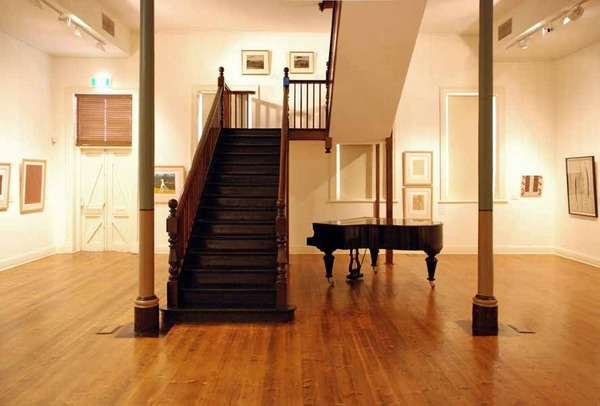 Opened in 1904 Broken Hill Regional Art Gallery is the oldest regional gallery in New South Wales. 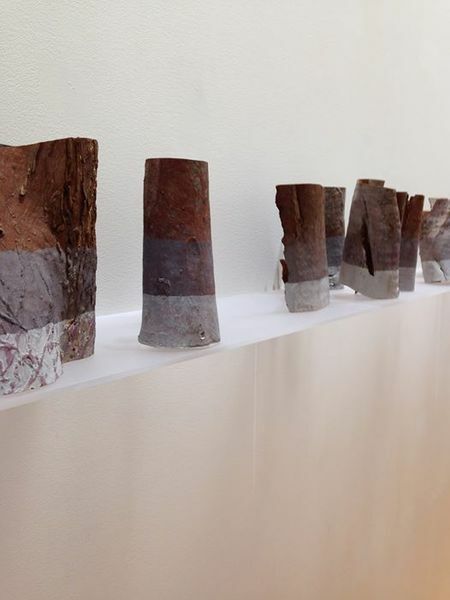 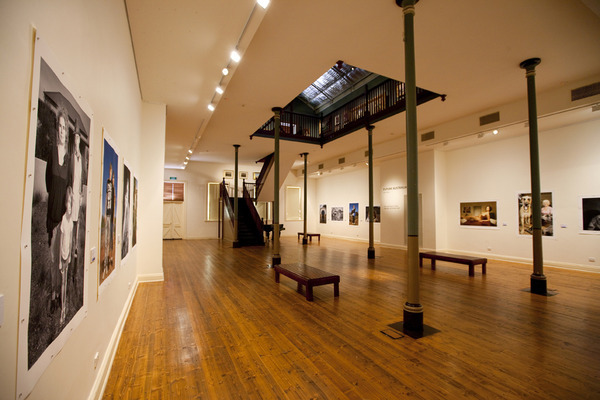 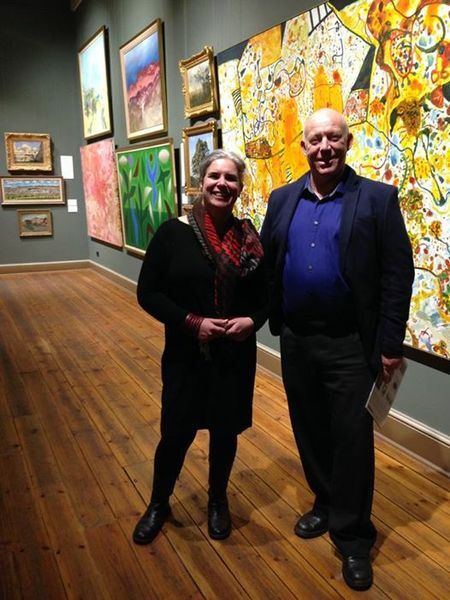 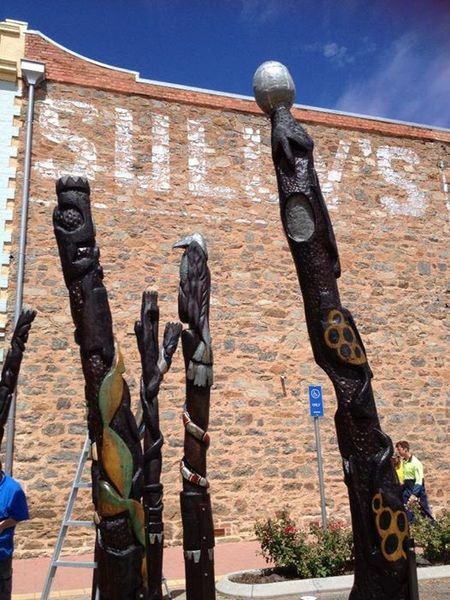 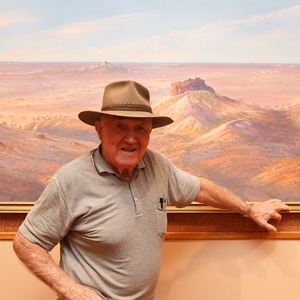 The beautifully restored building displays a selection of works from the City of Broken Hill's art collection and a quality program of temporary exhibitions by local, state and national artists along with touring exhibitions. 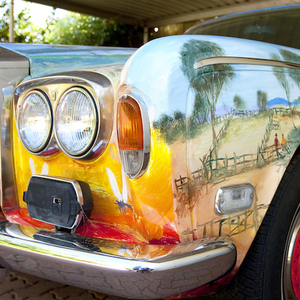 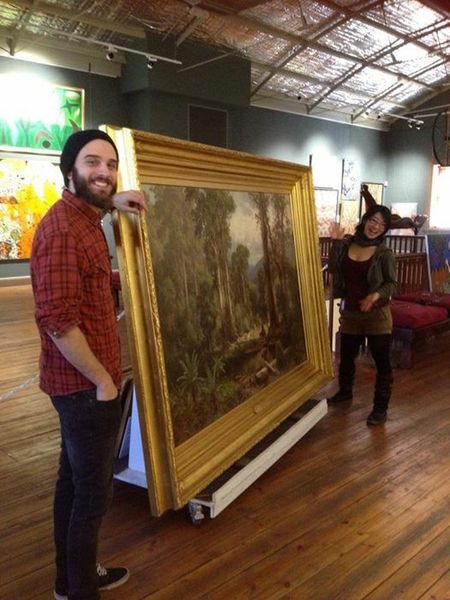 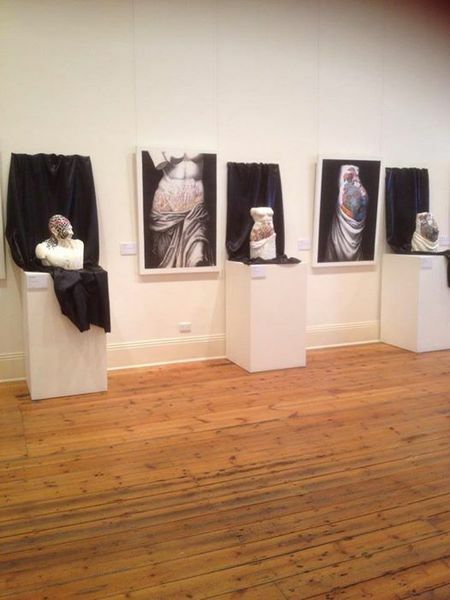 The exhibition program also includes the Gallery's annual acquisitive award, the 'Outback Open Art Prize'.